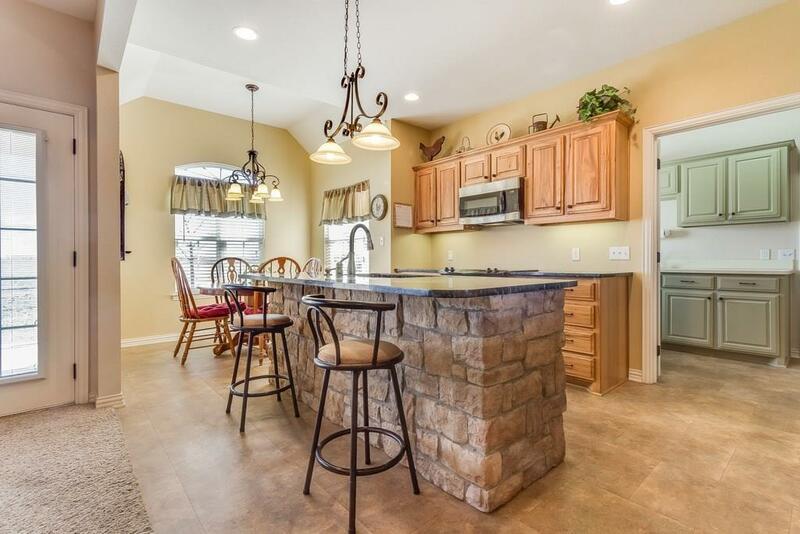 Newer and well maintained single story home with an open floor plan on 5 acres, 3 bed, 2 bath, covered patio, open and bright living area with large windows, large separate laundry room. Huge 30x40 shop with electric on the property. Shop has a second level, large enough for RV storage, and 14' high walls. There is also room on the backside of the shop for stalls for horses. Entire property is already fenced to allow for horses or other animals on property. 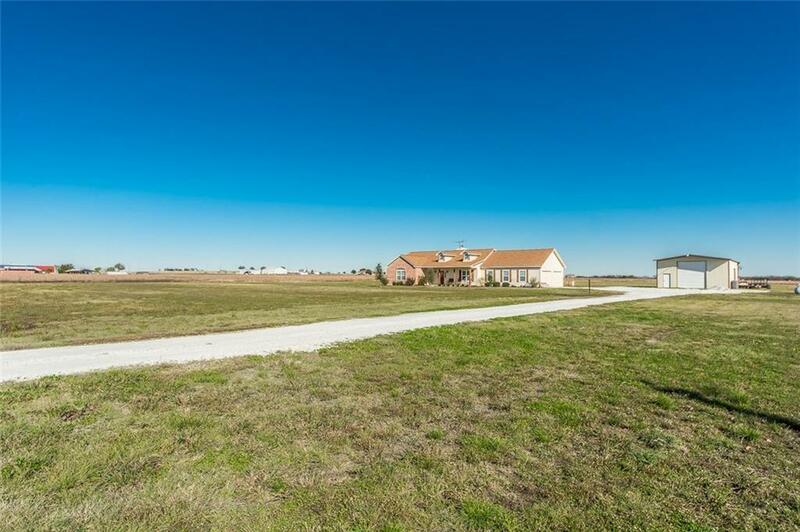 Country setting is close to Lake Ray Roberts and 5 minutes from Highway 377. 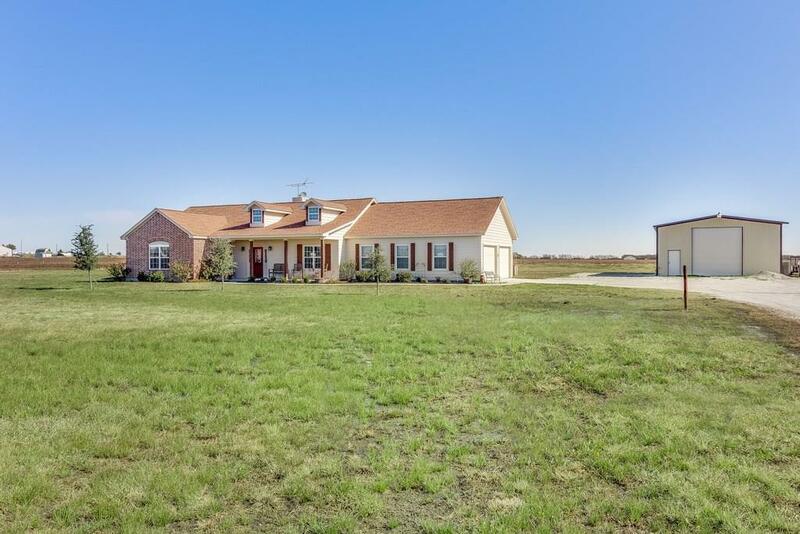 Home is located within a short drive to the new Tioga High School location. Private well on property and rural water line runs across the front of the property. 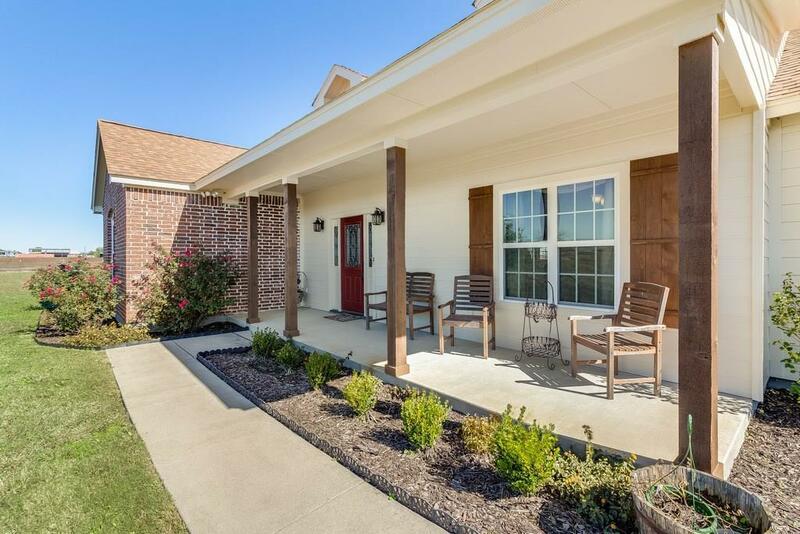 Offered by Travis Book of Keller Williams Realty Allen.